"Inbound marketing is an approach focused on attracting customers through content and interactions that are relevant and helpful — not interruptive. With inbound marketing, potential customers find you through channels like blogs, search engines, and social media. Unlike other marketing consultants or marketing agencies, I'm not looking to just take your money. I work with businesses that are passionate about what they do. I truly believe there are people who will be just as passionate about your business as you are- you just have to find them! That's where I can help. I help businesses connect with their target audience by truly understanding your business and your business goals. From there we'll work together to come up with a strategic solution that fits within your budget and aligns with your long term goals. I will work with you to create a strategic marketing solution aimed at solving your business goals. Depending on your budget and resources, that can mean a lot of different working scenarios. Whether I help you train your current team, help you hire a business intern, outsource to a third party, or a combination of all three, I WON'T LEAVE YOU HANGING. I will always be a resource for you. 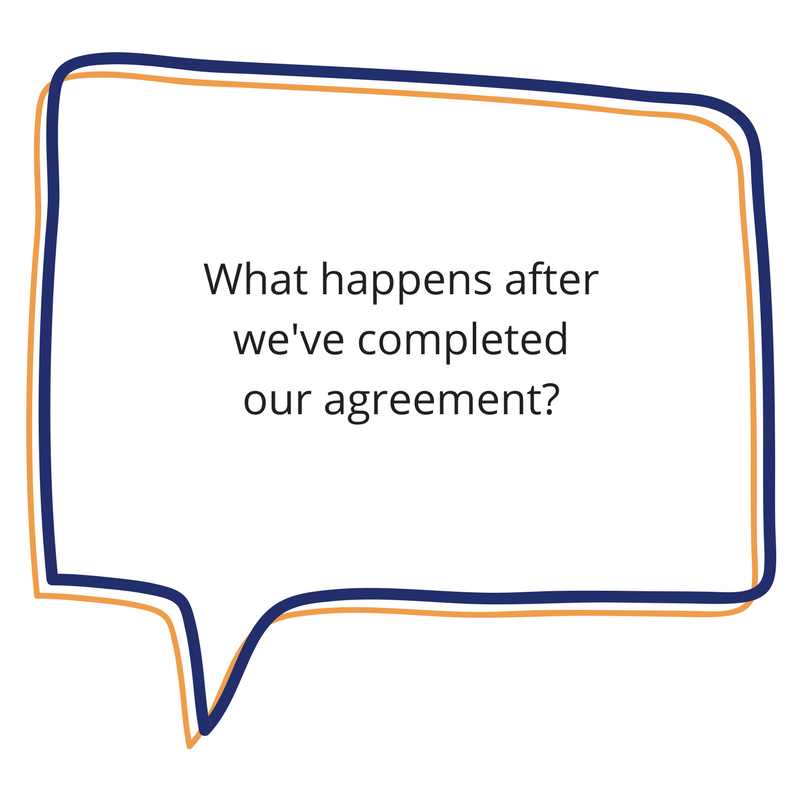 Depending on our agreement, there will be outlined communication touch points for before, during and after our agreement. We can touch base once a quarter, once a month or once a week! You will have options to choose from, but I'm always just a phone call or email away! 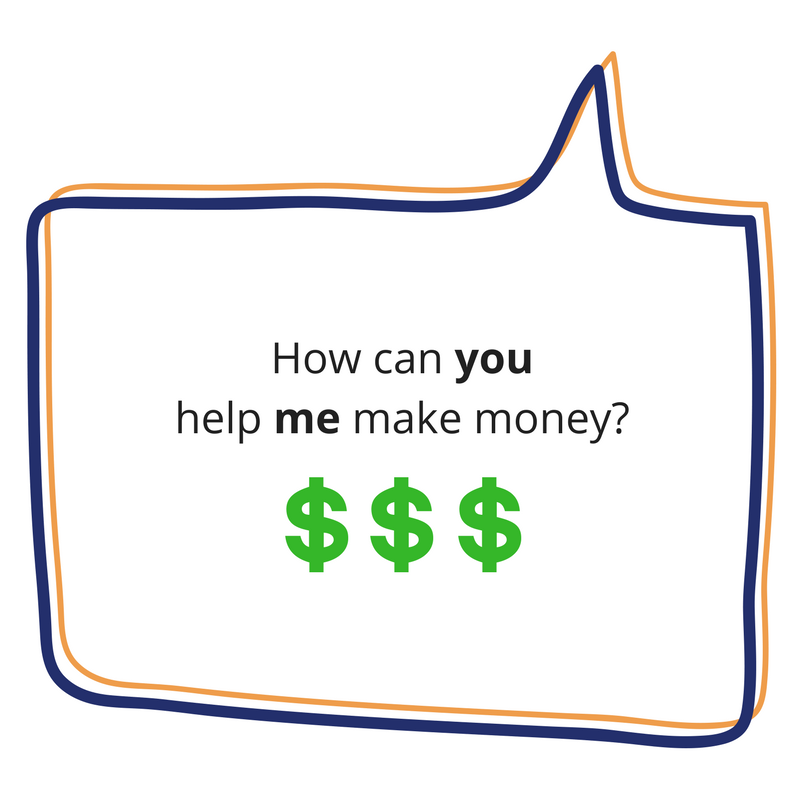 Your investment starts at $95 an hour for straightforward marketing coaching. However, if you visit my pricing page, you can see an outline of different services I offer and the cost association. That being said, every client’s needs are different. I create custom packages for every individual client.